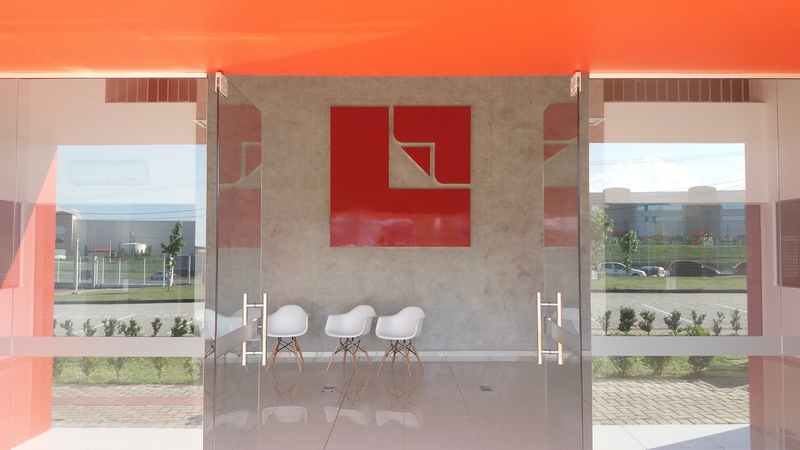 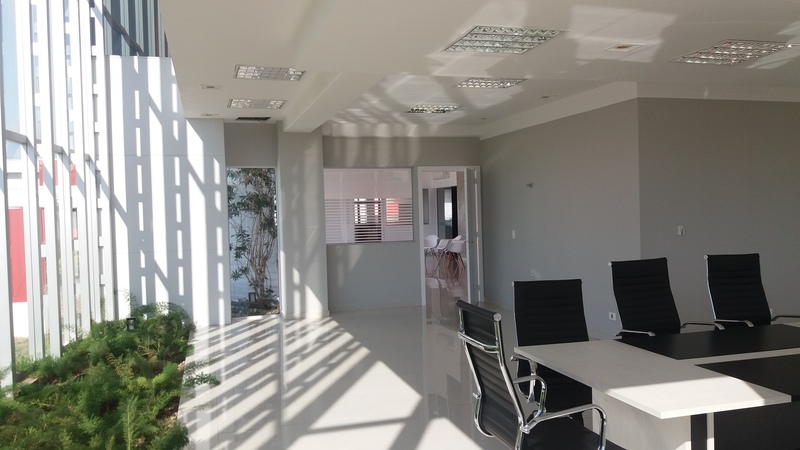 Lamigraf do Brasil has transferred its operations to a new headquarters located in Sao Jose dos Pinhais /PR. 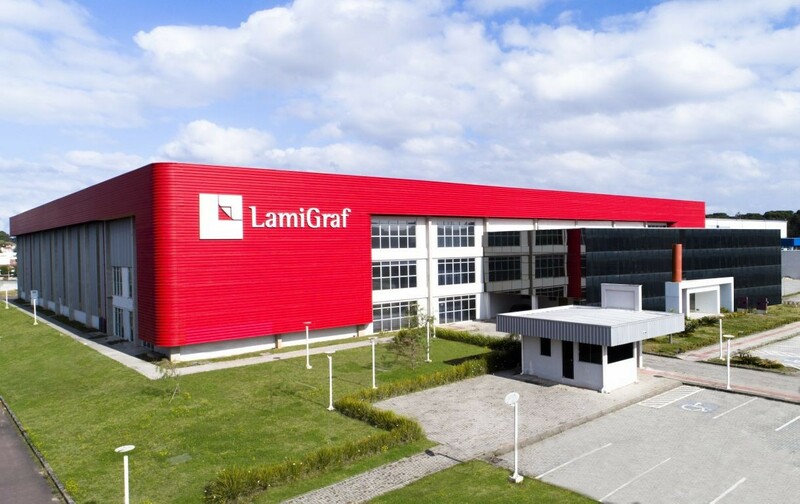 The new plant acquisition not only will permit an extension and modernization of Lamigraf facilities but also double the capacity production of the company due to the installation of the second production line. 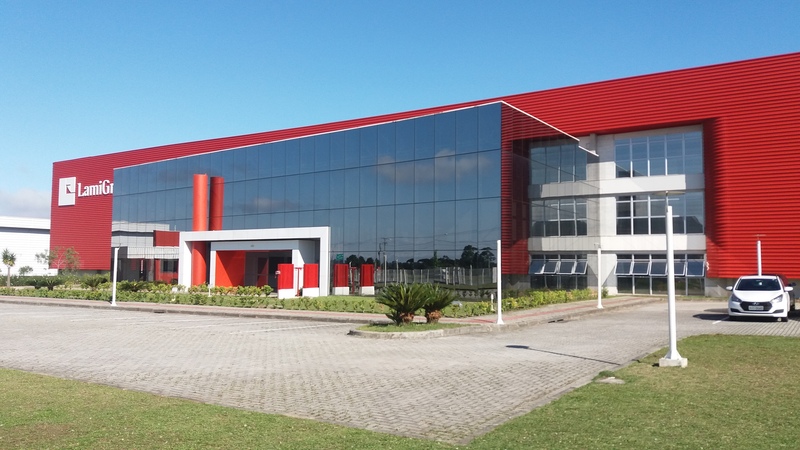 By the end of the 2018, this investment will be complemented with the establishment of a cylinder recording machine. 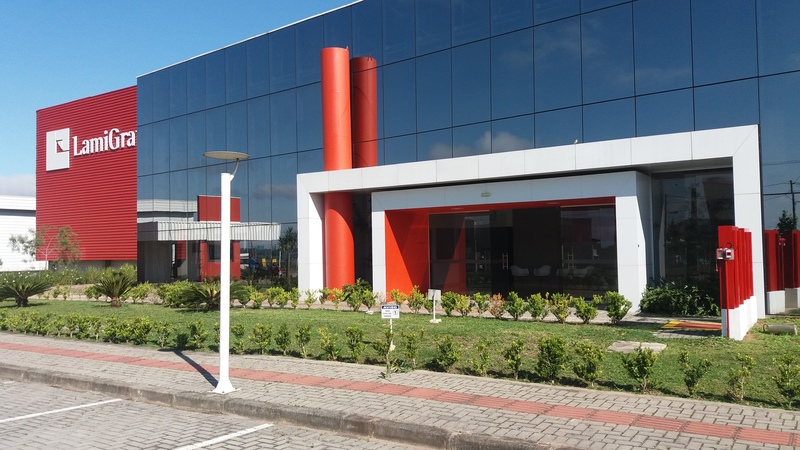 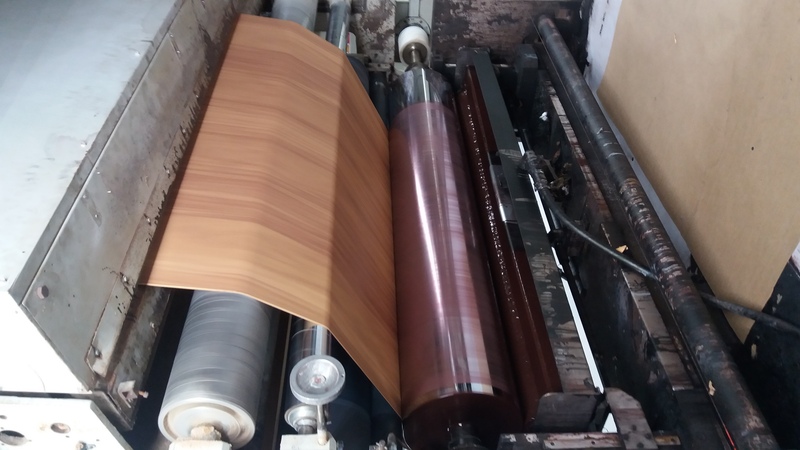 This installation will permit Lamigraf to become the only printer with recording facilities in Latin America, which will allow Lamigraf customers to enjoy better delivery times for new designs.